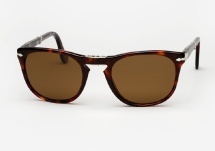 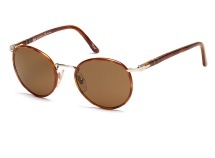 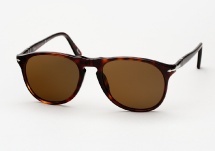 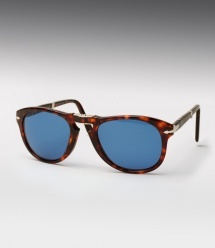 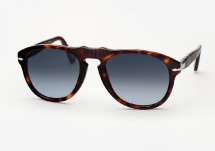 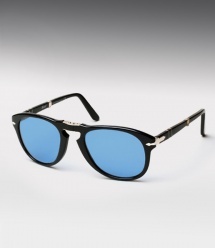 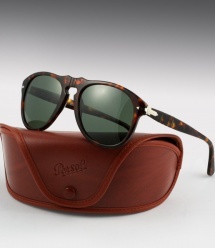 Persol sunglasses are designed and crafted in Italy, feature patented Meflecto temples for a secure fit, high quality optical tempered glass lenses for clear distortion-free vision, and the trademark Persol arrow of course. 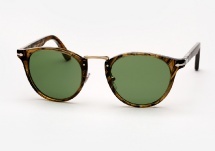 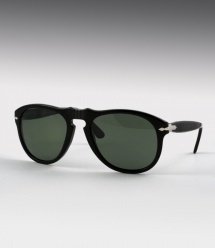 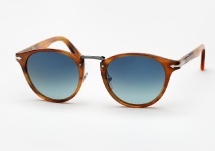 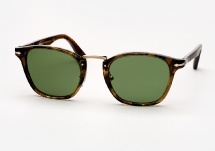 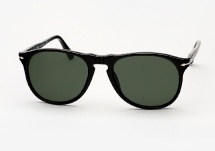 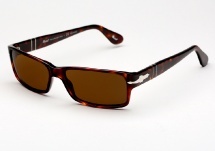 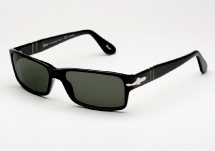 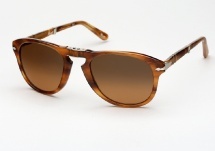 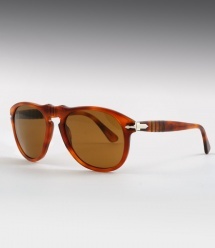 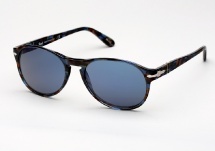 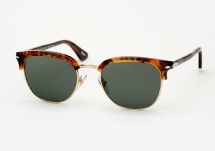 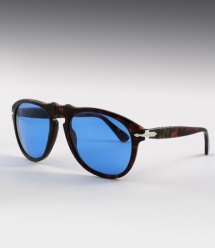 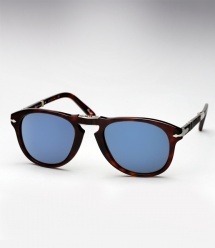 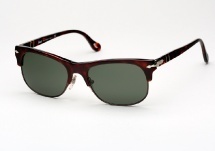 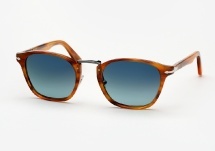 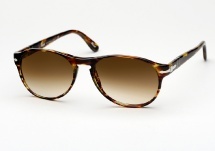 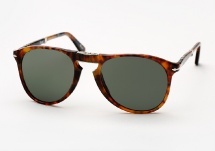 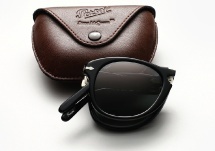 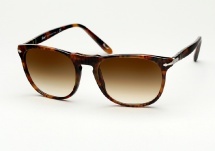 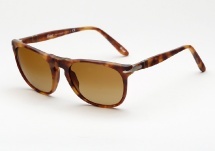 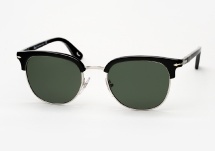 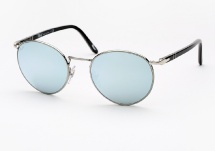 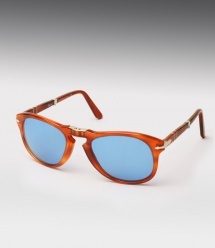 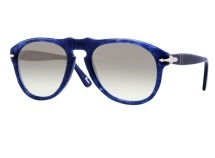 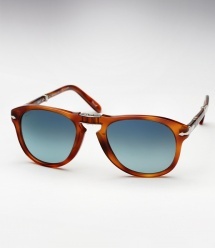 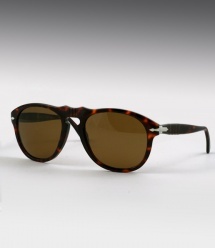 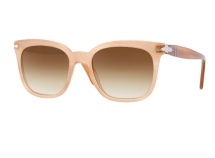 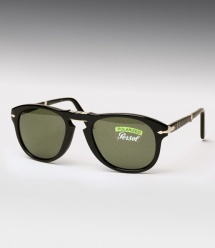 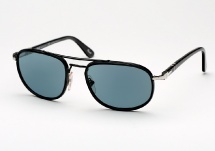 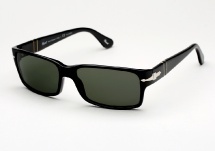 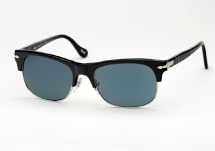 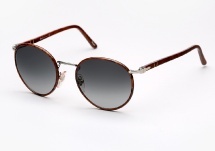 They are more than just a pair of sunglasses, their attention to detail is like no other eyewear. 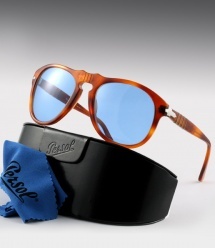 It is no surprise that generations old and new, continually discover the styling and extraordinary craftsmanship of Persol.